The U.N. General Assembly on Thursday voted overwhelmingly to recognize Palestine as a non-member state, giving a major diplomatic triumph to President Mahmoud Abbas despite fierce opposition from the United States and Israel. The 193-member assembly voted 138-9 with 41 abstentions for the resolution which enables the Palestinians to join U.N. agencies and sign international treaties. Palestinian leader Abbas got a standing ovation on Thursday as he made a historic appeal to the U.N. General Assembly for Palestine to be recognized as an observer state. 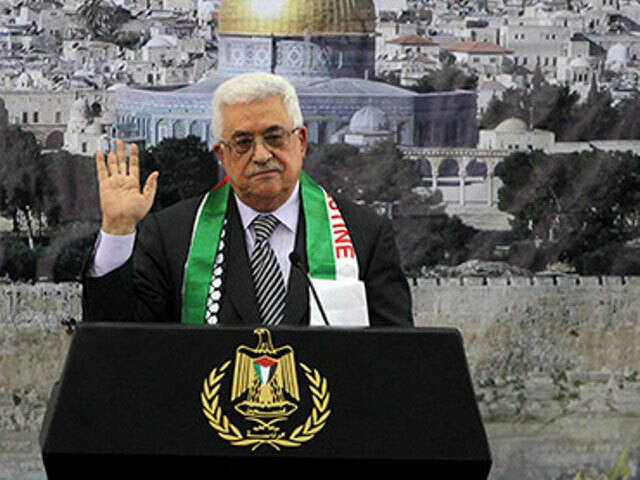 “The General Assembly is called upon today to issue a birth certificate of the reality of the State of Palestine,” Abbas told the 193-nation assembly. An overwhelming majority of U.N. members were expected to back the bid for non-member observer status, despite fierce opposition from Israel and its ally the United States. Abbas said granting Palestine the status was “the last chance to save the two-state solution,” bringing peace between the Palestinians and Israel. Thursday’s motion required a simple majority of those members present and voting in order to pass, and the bid is widely expected to be approved. The Palestinian leadership is determined to make the 65th Anniversary of a U.N. resolution on the division of Palestinian territory a “historic” landmark in their quest for an independent state. The United States, a staunch ally of Israel, has launched an aggressive campaign against the bid, warning that the vote will do nothing to improve the prospects for new peace talks aimed at ending the decades-long conflict. The United States and Israel were among just 9 countries bucking global support for a resolution giving Palestine non-member observer status at the U.N.